Spring is a great time to clear out the clutter in your closets and cupboards, but it’s also a great time to spring clean your diet. The single best step you can take to have a healthier spring and summer is to drink more water. Water is necessary for all the processes in our body and is essential for efficient metabolism. More than half of your body weight is actually water, which is why you can live for weeks without food but will die within a few days without water. You need water to keep your metabolism humming. Metabolism is how the body turns food into energy and includes the body’s natural detoxification processes via the liver and kidneys. Staying hydrated is key to regulating body temperature, making sure you don’t overheat, especially during exercise as the temperatures start to rise. As the weather gets warmer, our bodies sweat more to regulate temperature and help cool off. 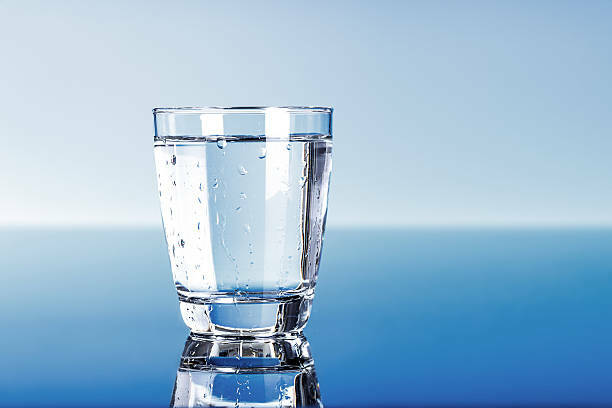 Signs of dehydration include fatigue, headaches and decreased mental functioning and dark colored urine and infrequent need to go to the bathroom. Drinking enough water intake will not only ensure you’re efficiently detoxifying waste from your body, it will improve mood, increase energy, mental clarity, and improve digestion. Drinking more water can also increase metabolism and aid in weight loss. Keep a water bottle to sip on throughout the day. Source: Popkin, B., D’Anci K., Rosenberg, I. (2010). Nutr Rev. Water, Hydration and Health. Very useful information. I always share this to my friends and beloved ones to keep drinking water. Water is very helpful for removing toxin from our body. Water is one of the most important substances on earth and there would be no life on the earth if there is no water. Your article is really very informative and I will share these 5 tips with others.